Google has just recently launched Smart Campaigns – it’s their first new automated advertising solution. Smart Campaigns is a new campaign type in Google Adwords that runs almost entirely automated, based on the goals set of the advertiser. Google has also rebranded all their advertising products from Google Adwords to Google Ads. The Smart Campaigns is the new campaign type in Google Ads. It is set to be the default campaign type, easy to set up and manage than manual ad campaigns. Smart Campaigns is tailored for small to local businesses that don’t have a dedicated marketing staff. From ad creatives to delivery optimisation of the products or services which users can relatively create ads in just minutes. To keep abreast of the latest news and updates in digital marketing, follow Voova Digital article page because it’s regularly updated. If you’re confused about how Google Ads works, then perhaps you should seek an advice from a professional digital marketing company to assist you in your difficulties. 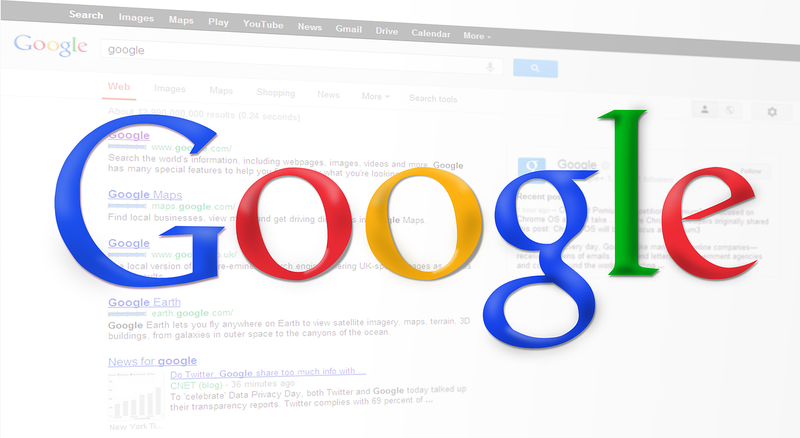 The announcement was made by Google’s product management director, Kim Spalding last month. “We built Smart campaigns by tailoring the innovation and advertising technology available with Google Ads for small business owners,” said Spalding. “You can now create ads in minutes and drive real results — like making your phone ring, sending leads to your website, or bringing customers to your store,” Spalding added. The Smart Campaigns uses machine–learning algorithms to help simplify things for businesses in creating more successful online advertising. The ad campaigns will be shown with much targeted approach to the right audiences according to their location, device, behaviour and other signals. And also, Smart Campaigns has built–in and high–level reporting that advertisers will regularly receive. The Smart Campaigns will suggest a list of key search phrases that you can choose from, and when users search for phrases related to the one that you have chosen, then your ad can potentially appear on the search result pages. As it uses a machine learning, your chosen search phrases will automatically be updated and maintained over time. You will need a minimal ongoing management with more accuracy in reaching your target audiences. You also have the option to either create a single campaign or run multiple campaigns to feature your products or services. Smart Campaigns will help in highlighting your business and attracting your customers. So go ahead and try Smart Campaigns for yourself and improve your conversion rate at ease.